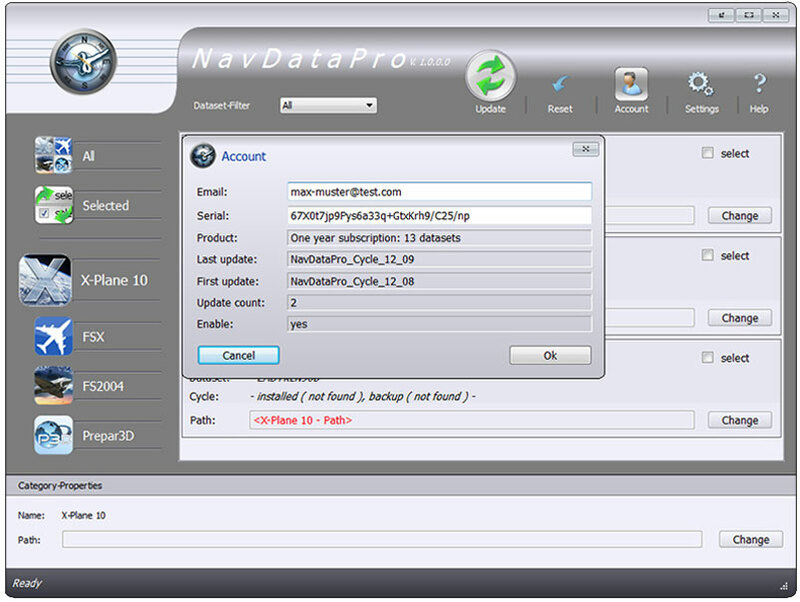 Product information "NavDataPro Complete - One Year Access"
NavDataPro Bundle incl. 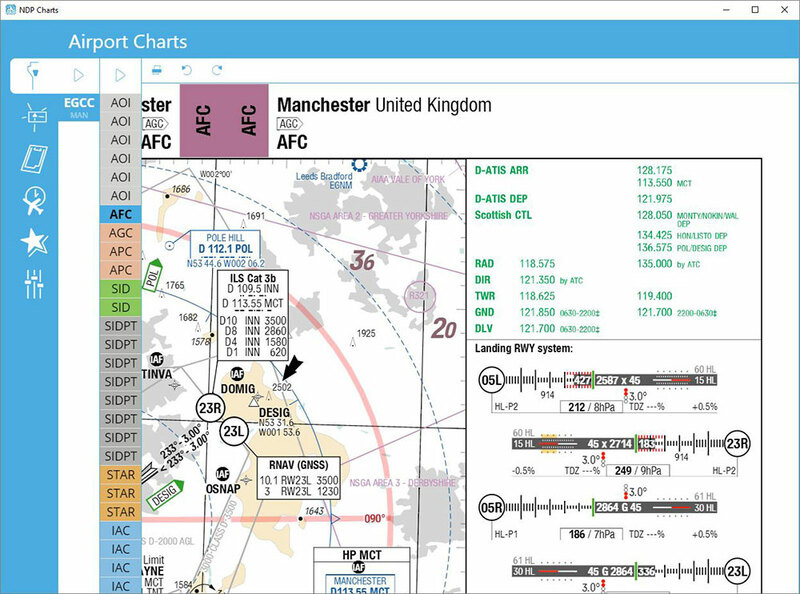 1 Year Chart Access & FMS Data (13 cycle) - As in real life aviation many users are aiming at conducting their simulated flights with the aid of real and up to date airport and enroute charts. 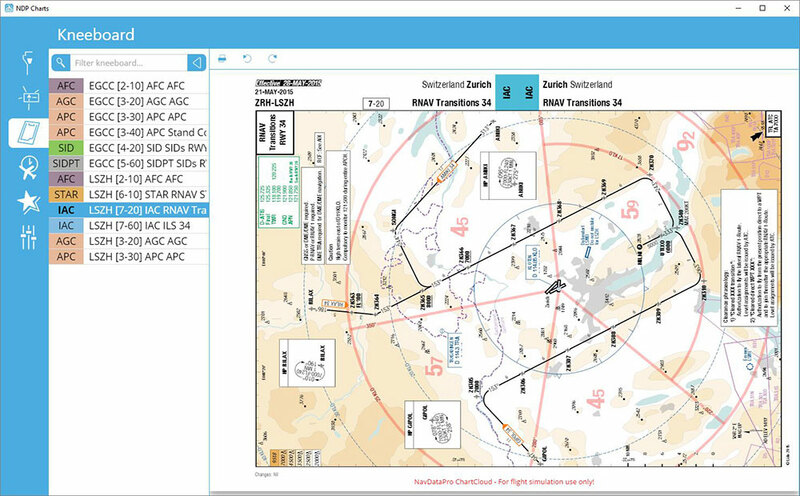 With NavDataPro Charts Aerosoft will expand the regular update service to the airport and enroute charts. NavDataPro is an update service for navigational data for several Flight Simulator add-ons using an FMC or GPS data for their flights. 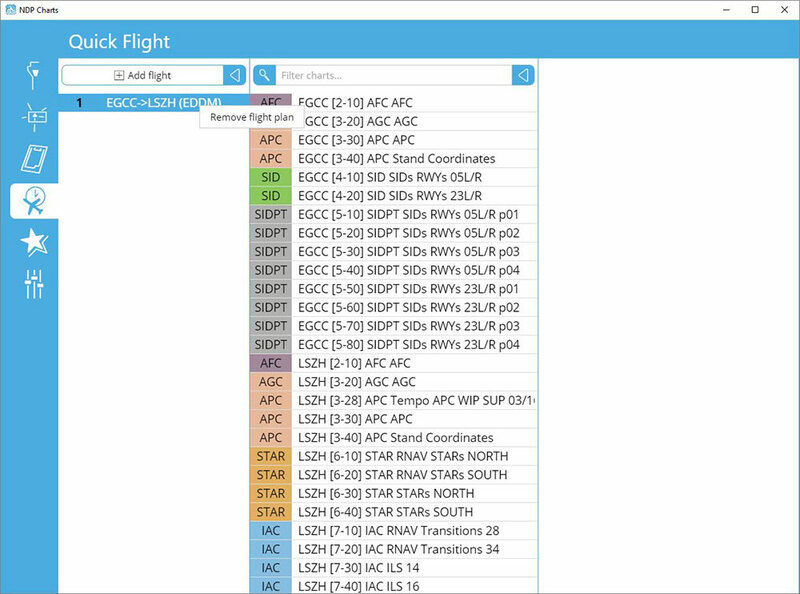 The Nav Data itself is supplied by Lufthansa Systems and is used in real world aviation by more than 180 airlines throughout the world. 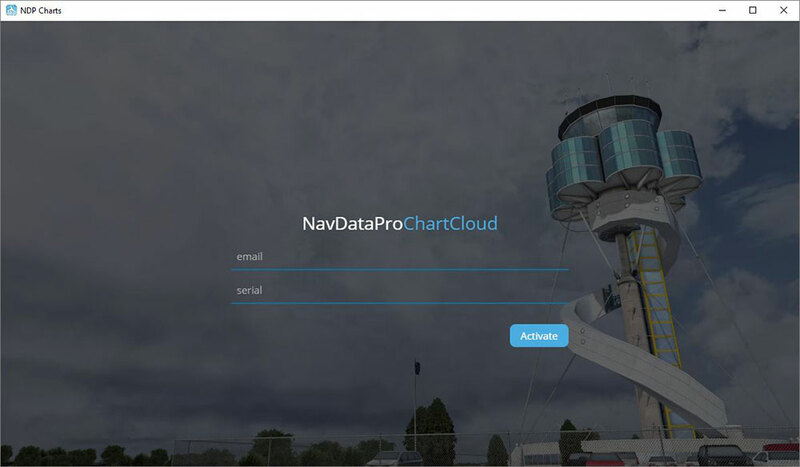 Like the navdata the chart data are supplied by Lufthansa Sytems and are used in real world aviation by more than 180 airlines throughout the world. 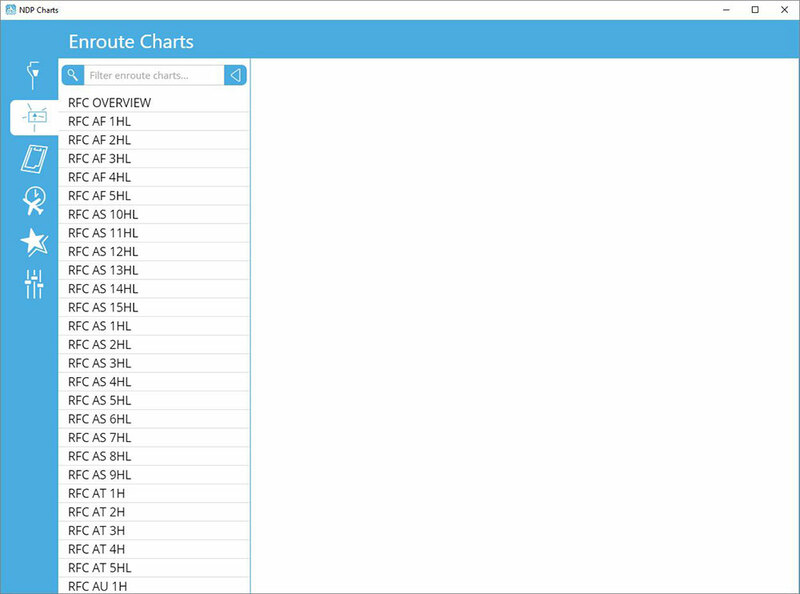 The chart data will be updated monthly. 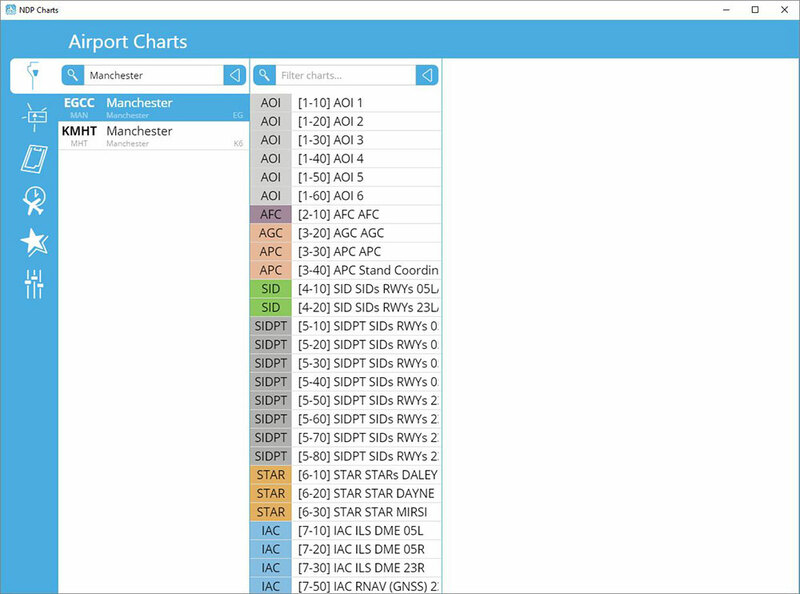 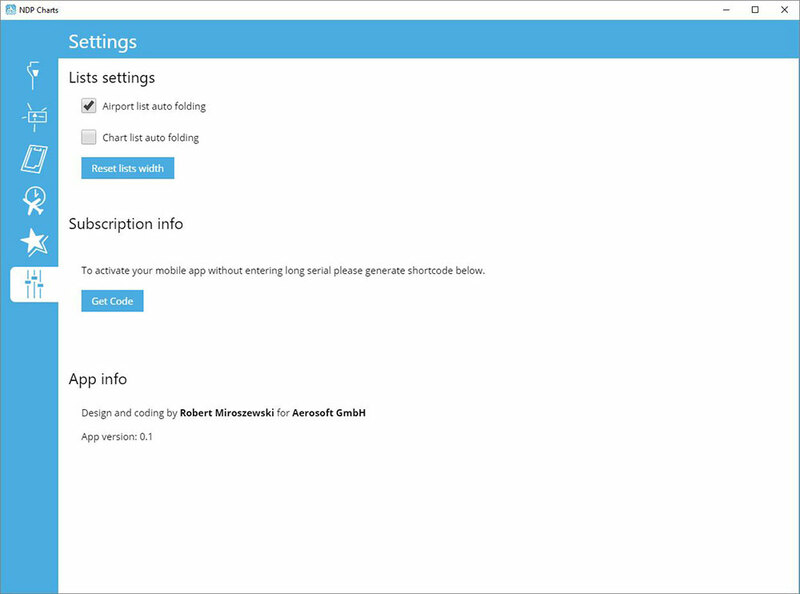 Every time the user logs in he will get access to the up-to-date charts automatically. 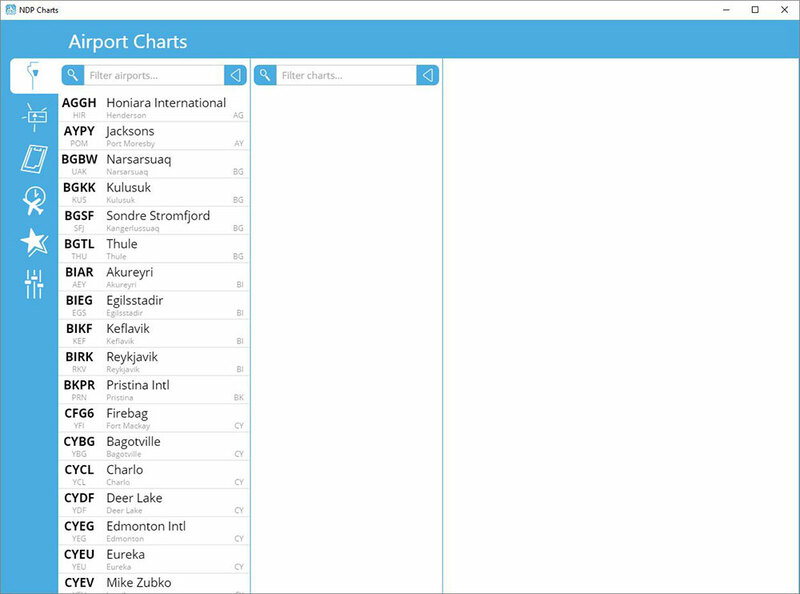 You don’t have to do anything to get the charts updated. 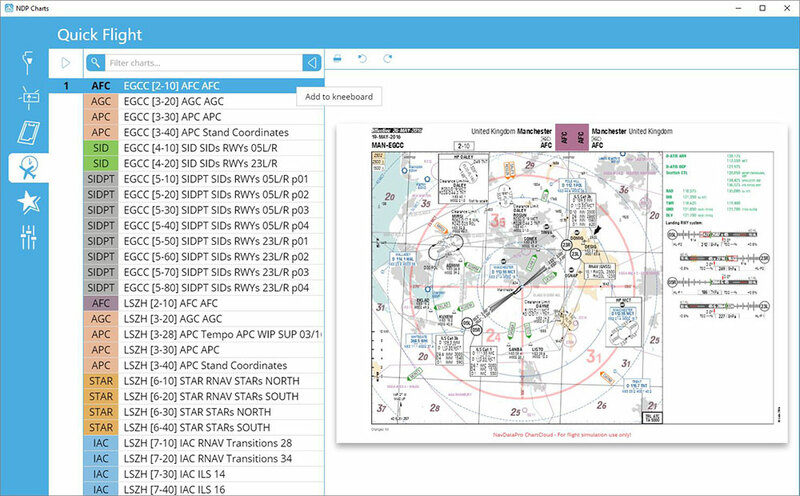 The NavDataPro Charts Desktop Client is an easy to handle user interface. 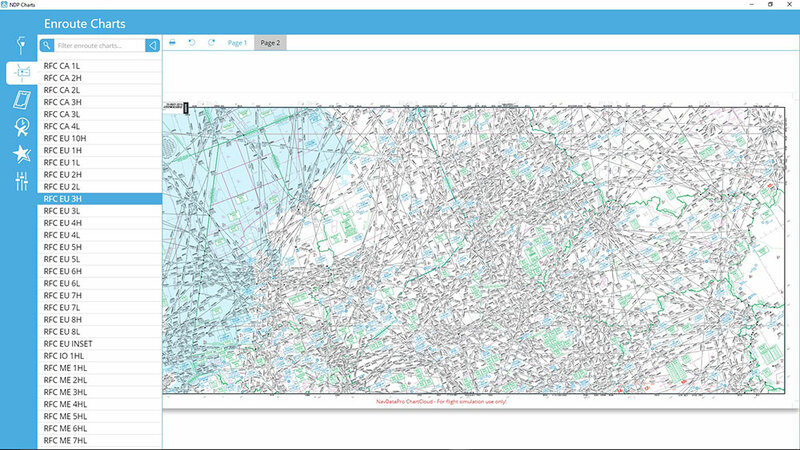 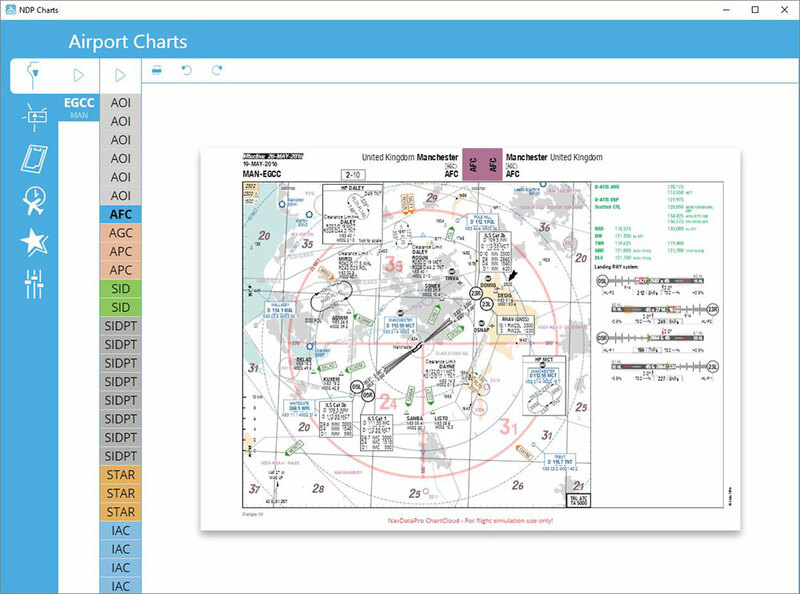 It allows you to choose an airport, select and view the charts and print a chart. 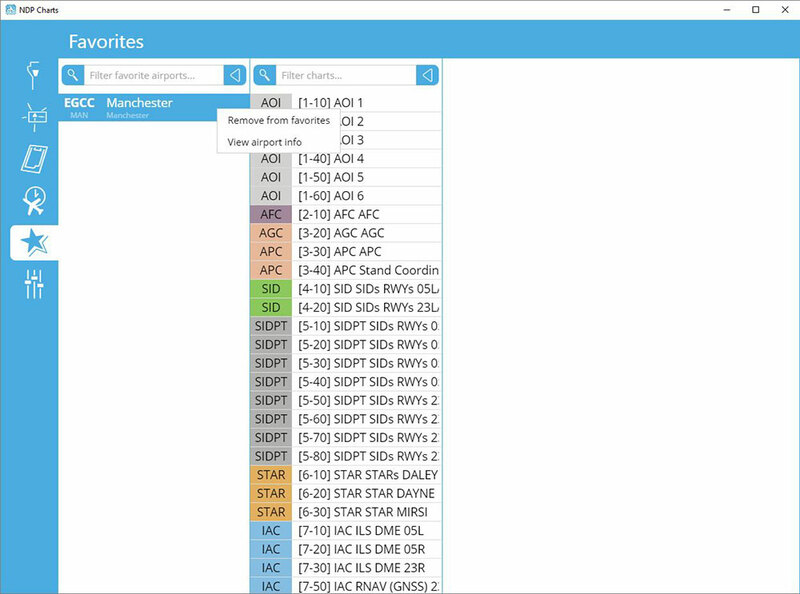 You can search an airport in the airport list. Simply enter your departure, destination and alternate airport in the Quick Flight menu for a quick access to the airport charts. 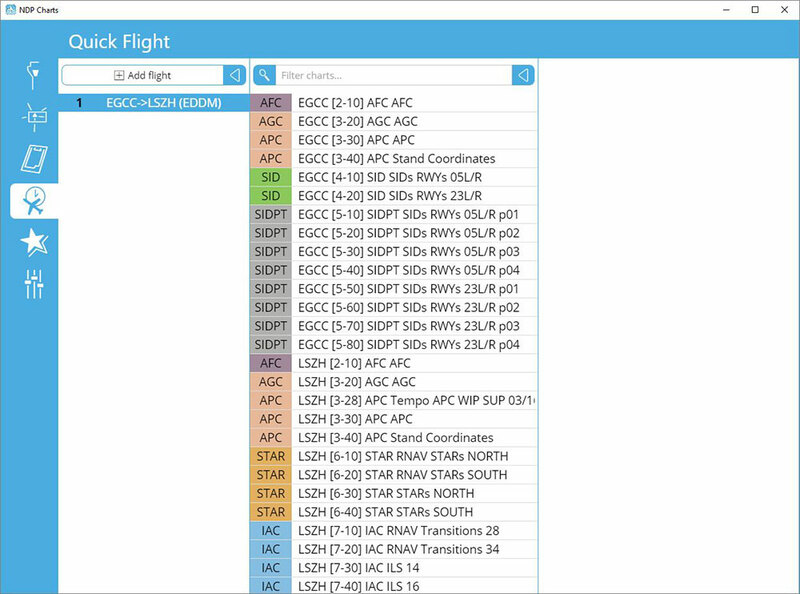 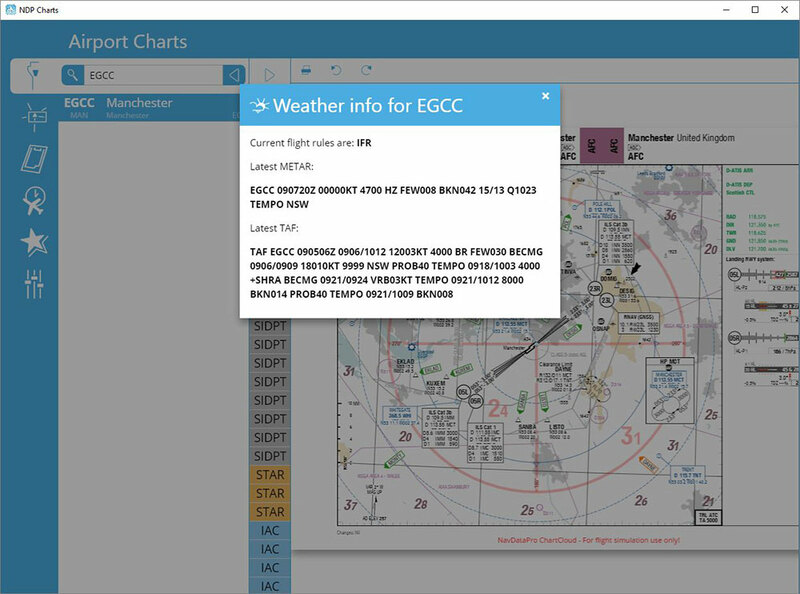 Use the kneeboard feature during your flight to have all needed charts handy. 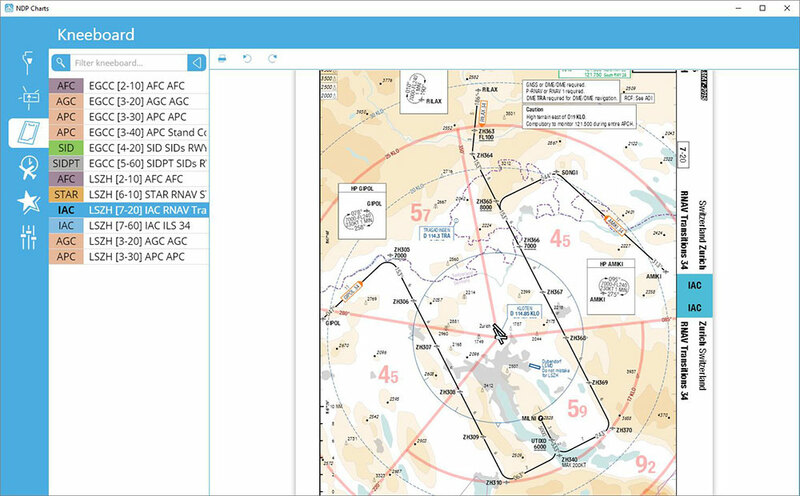 Use high and low enroute charts to plan your flight route. 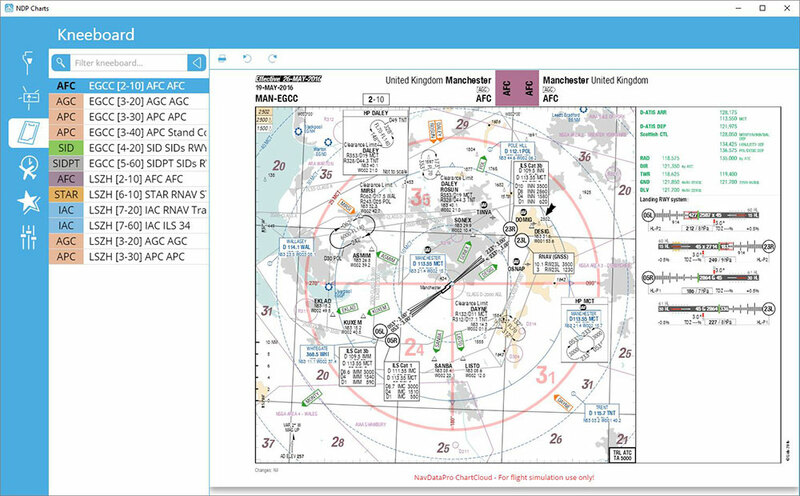 As in real life aviation many users are aiming at conducting their simulated flights with the aid of real and up to date navigational data. 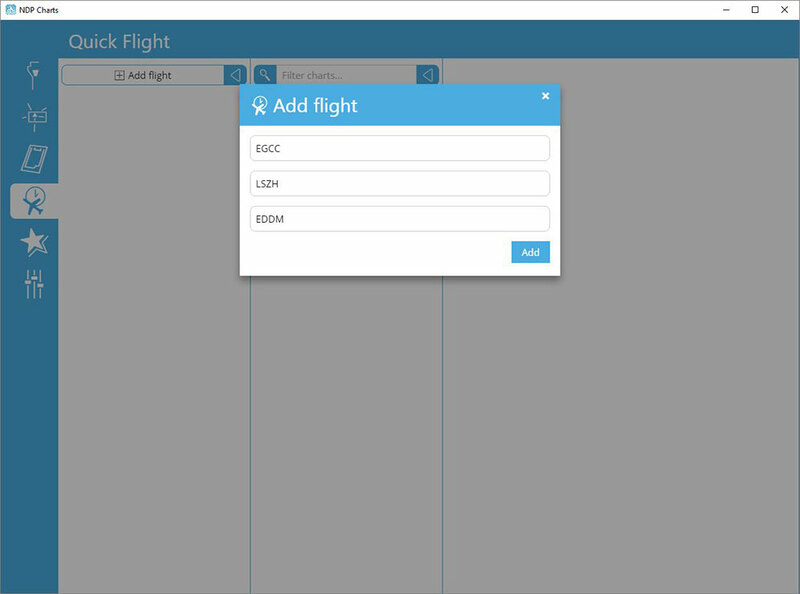 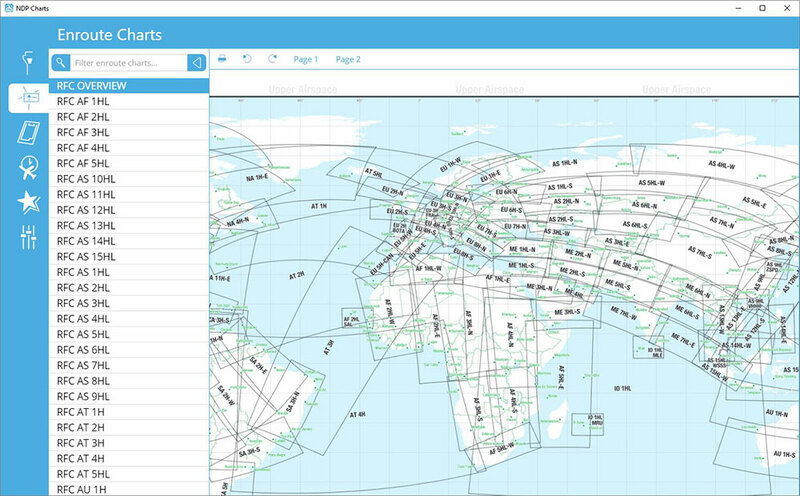 Numerous add-ons use Nav data bases for Microsoft Flight Simulator as well as X-Plane for planning and performing flights. Related links to "NavDataPro Complete - One Year Access"